If you own a 76-92 XJS coupe, cabriolet, or convertible, you’re well aware that the license lens situation on these cars is abysmal. 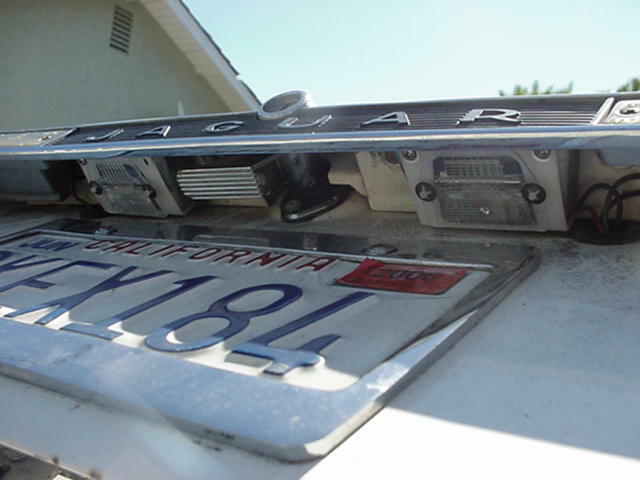 The original Jaguar lens retainers on the trunk lid lip were made of a pathetically inadequate plastic that quickly deteriorated and allowed the lenses themselves to hang loose on the trunk. This may not sound like a big problem, but those very same lenses also hold the license lamps (bulbs) themselves, and wiring, so with them fluttering around loose, you have the possibility of shorts, blown fuses, and even wiring damage. 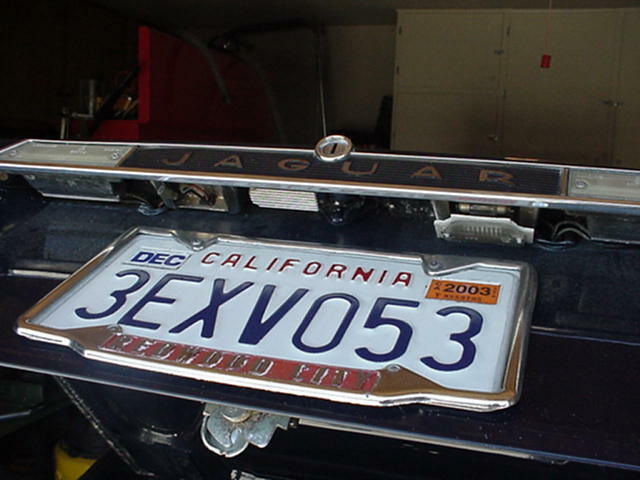 Luckily, plastics have progressed a long way since ‘76, and Jaguar Specialties has a superior replacement license lens and retainer kit to cure this problem. 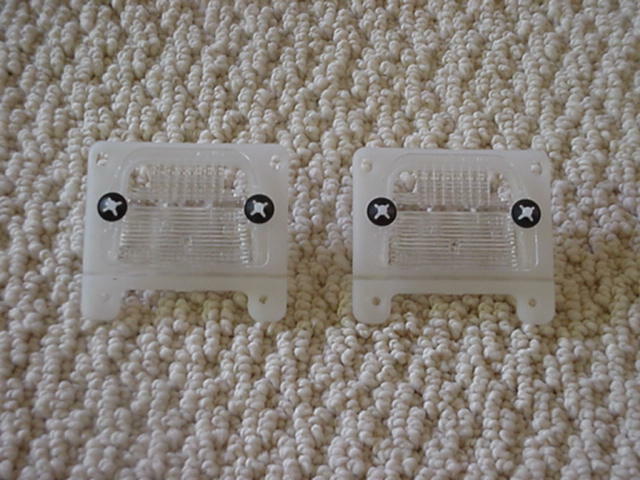 Once the new kit is installed, it is likely that you will never have to replace these pieces again. These aftermarket kits have the exact appearance of OE, so the appearance and/or collector value of you car should not be impacted. This is a relatively simple installation that takes about 1 hour, and can be accomplished by the end user at home. The kit is very reasonably priced (actually, our price is about ¼ of what Jaguar dealers charge for the inferior OE pieces, and 40% less than other retailers), and it is just the thing to put your XJS in tip-top shape. See the photos below of the kit itself, and some before and after shots. if your car looks like the before shot, you need this kit!!!! After License Lens Upgrade- What A Difference!! !